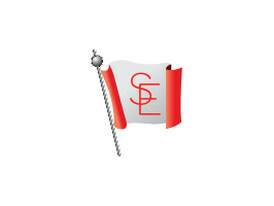 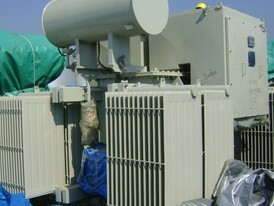 Savona Equipment is your Liquid Filled Transformer Wholesale Supplier. 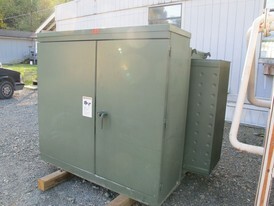 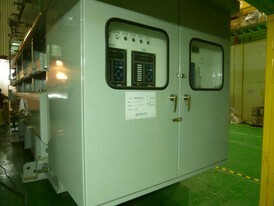 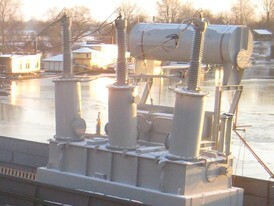 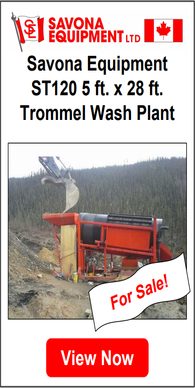 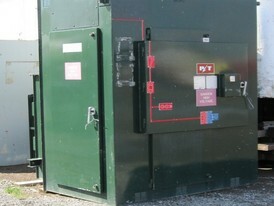 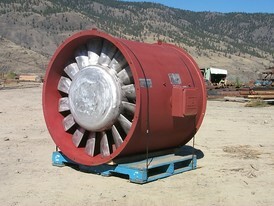 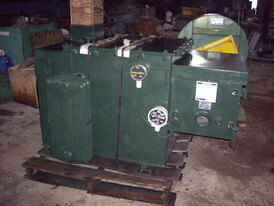 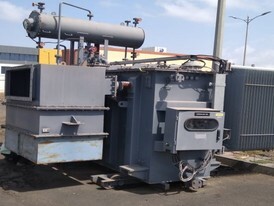 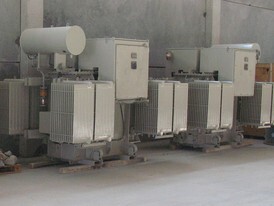 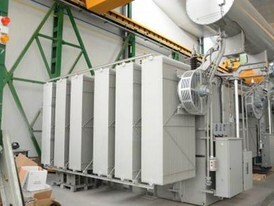 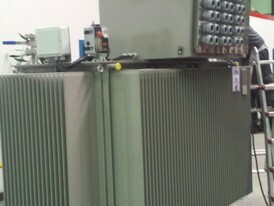 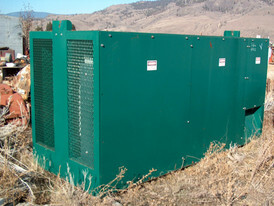 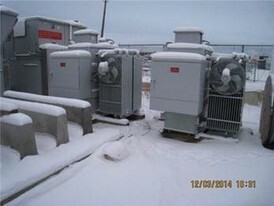 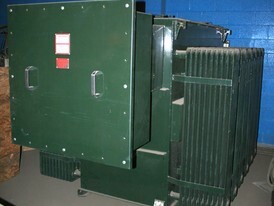 We buy, sell and consign Liquid insulated and cooled (liquid filled type) Transformers. 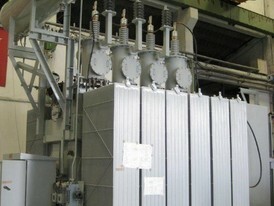 For liquid filled transformers, the cooling medium can be conventional mineral oil. 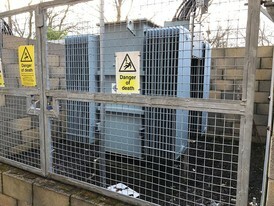 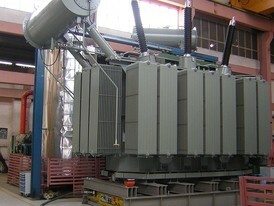 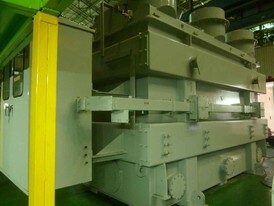 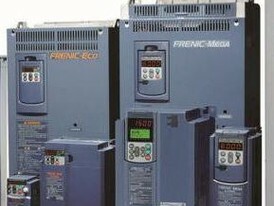 There are also wet-type transformers using less flammable liquids, such as high fire point hydrocarbons and silicones. 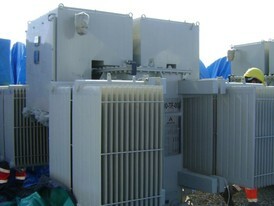 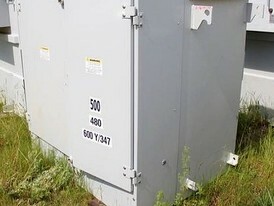 Liquid filled transformers are normally more efficient than dry-types, and they usually have a longer life expectancy. 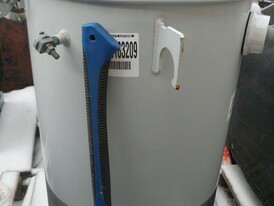 Also, liquid is a more efficient cooling medium in reducing hot spot temperatures in the coils. 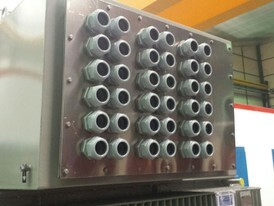 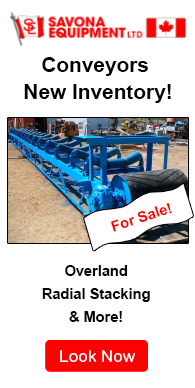 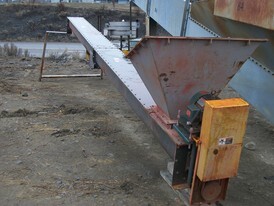 In addition, liquid filled units have good overload capability. 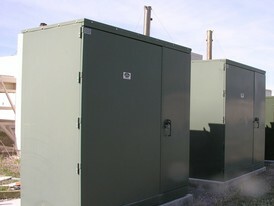 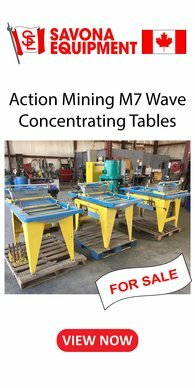 Liquid Filled Transformers are used in a wide variety of commercial and industrial applications and are available with mineral oil for outdoor use or high-fire point fluids for indoor use. 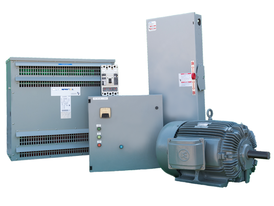 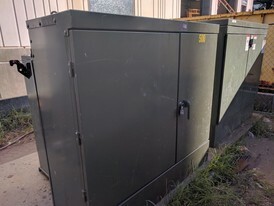 Available in primary voltages from 2.4 kV to 69 kV in 225 through 20,000 kVA sizes, 600 volt through 35 kV secondary voltage ratings are available.